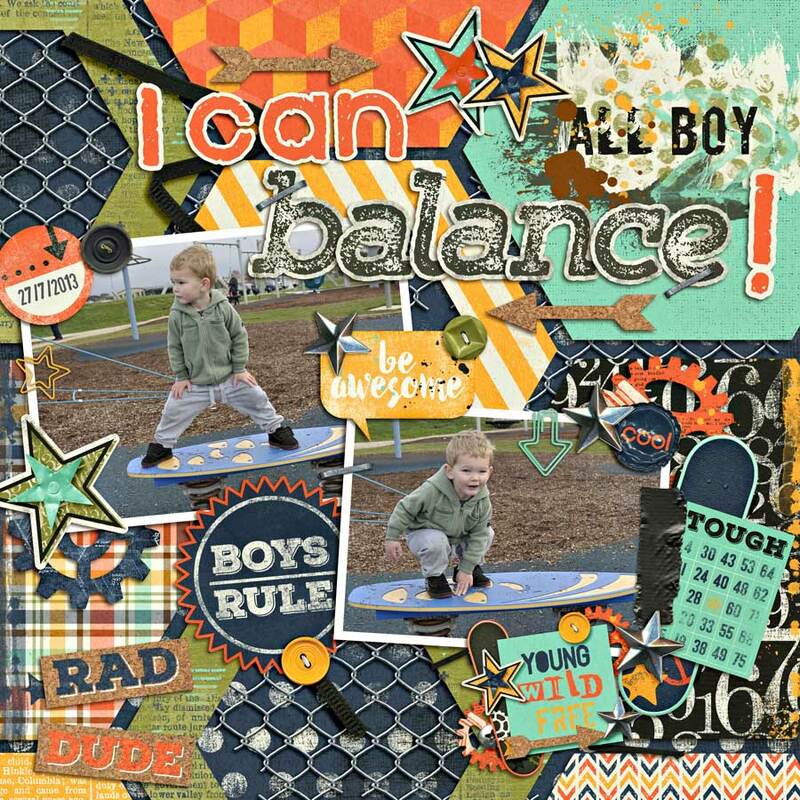 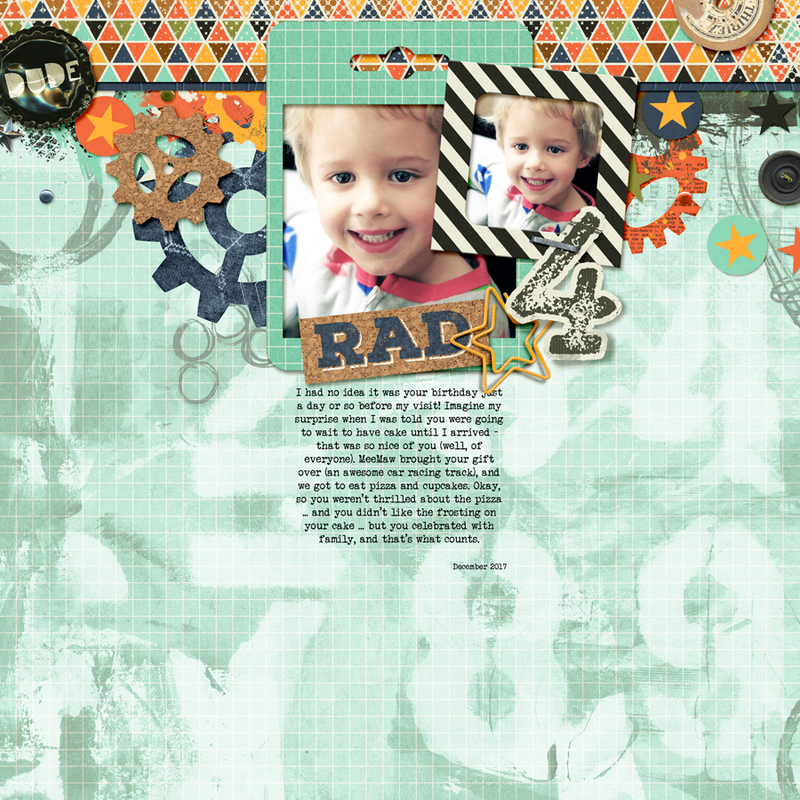 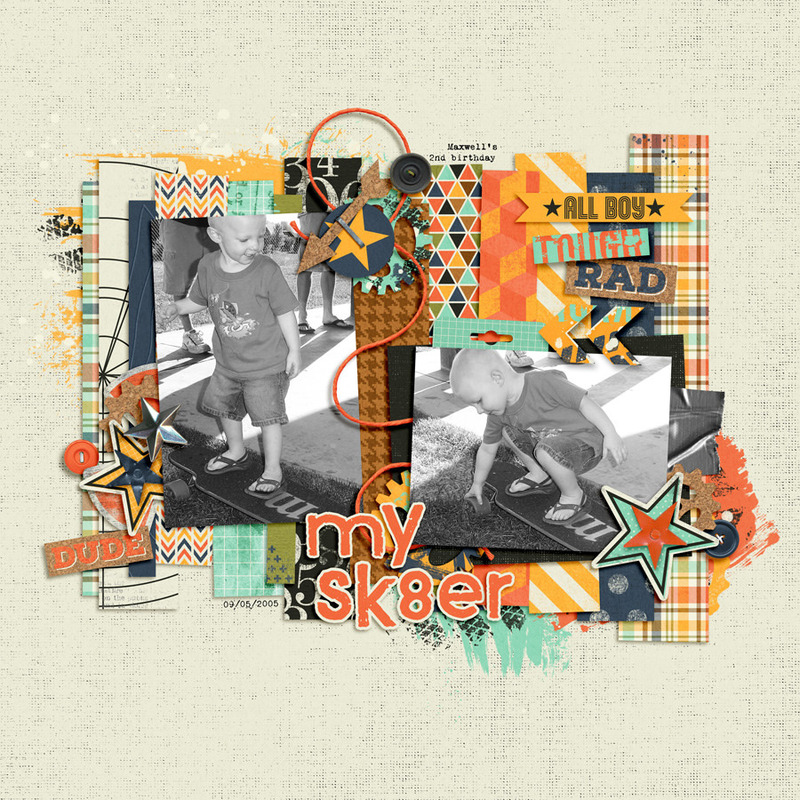 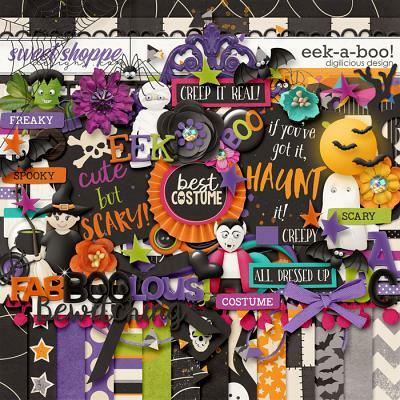 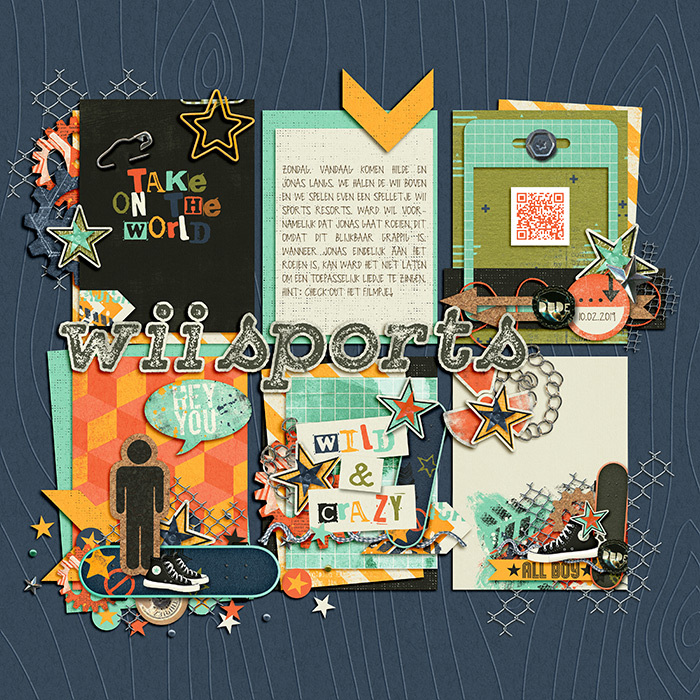 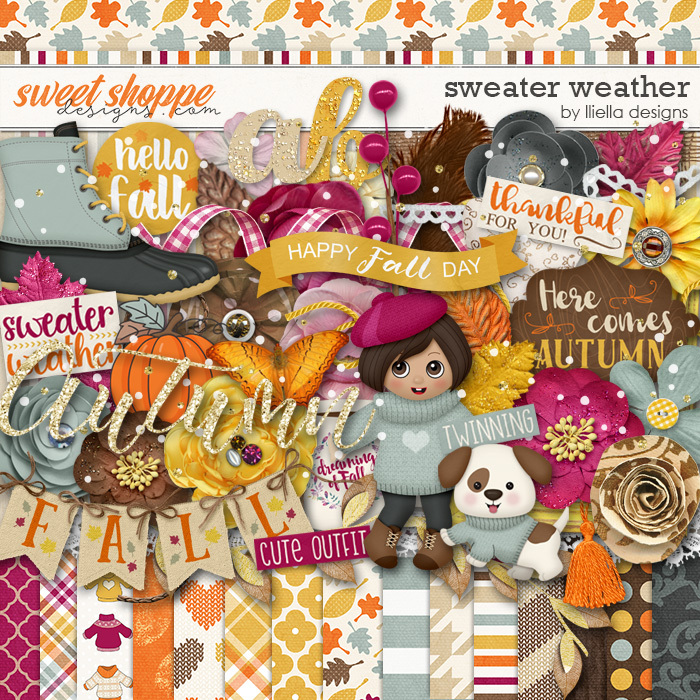 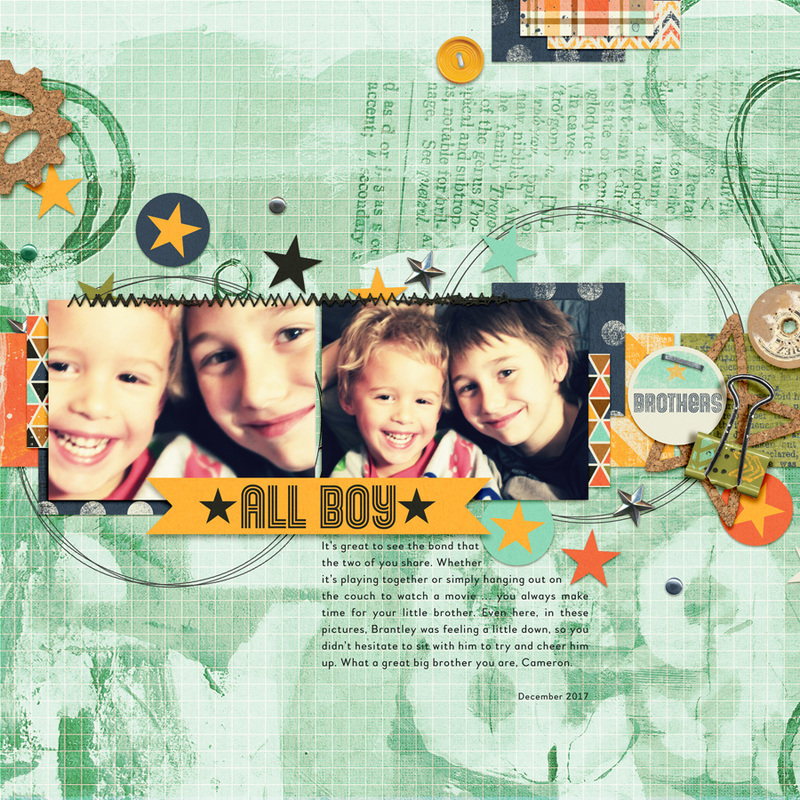 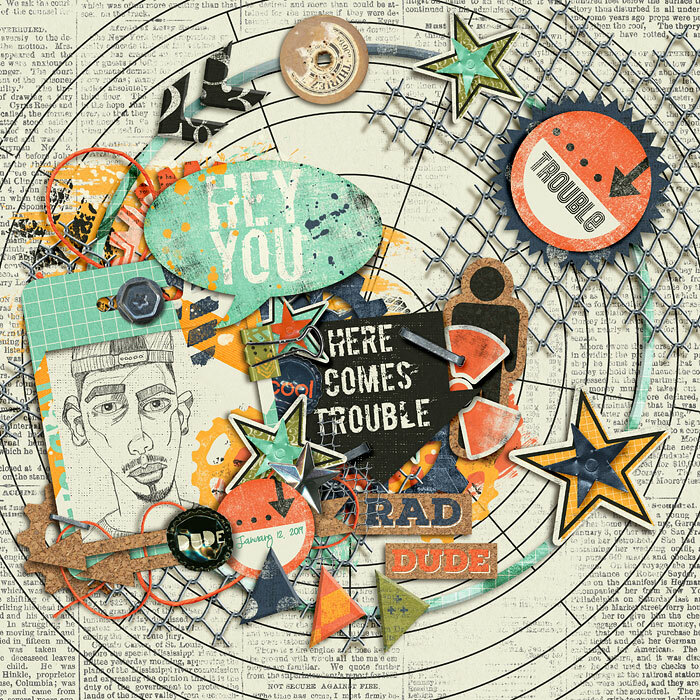 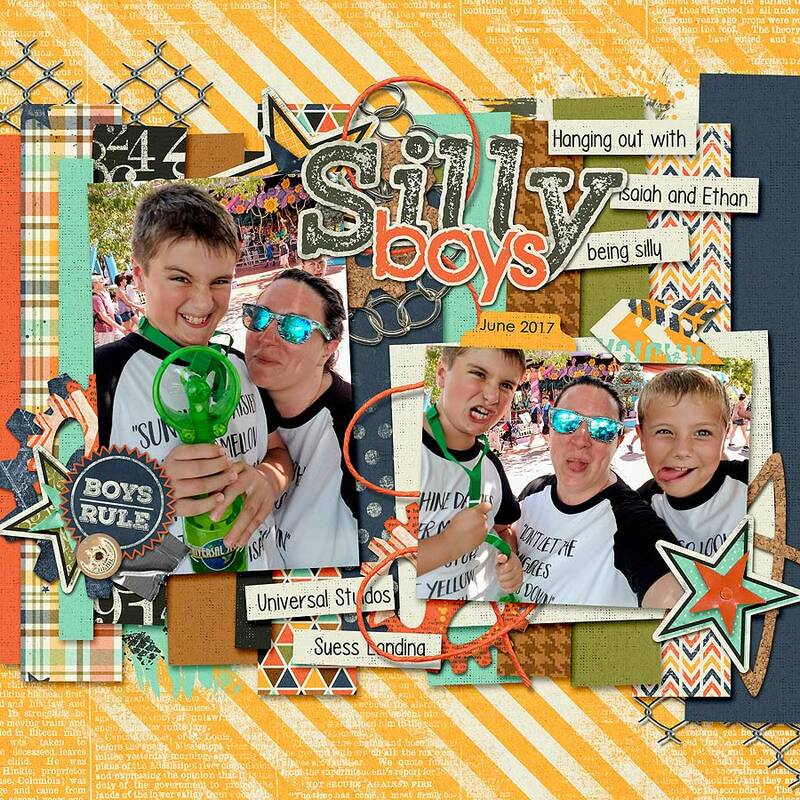 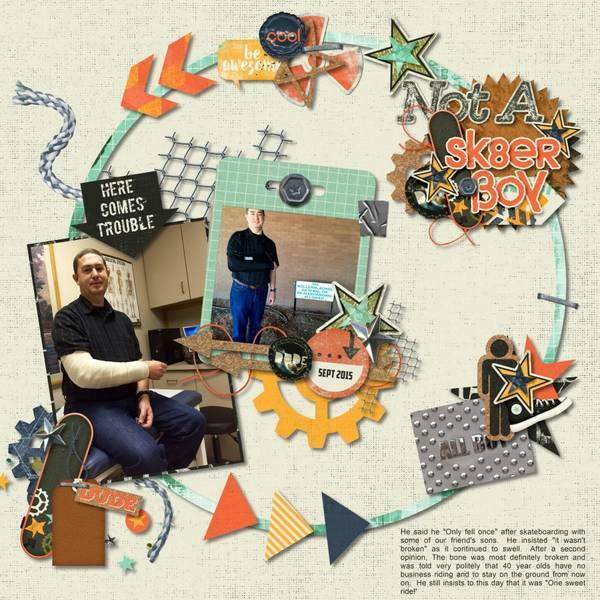 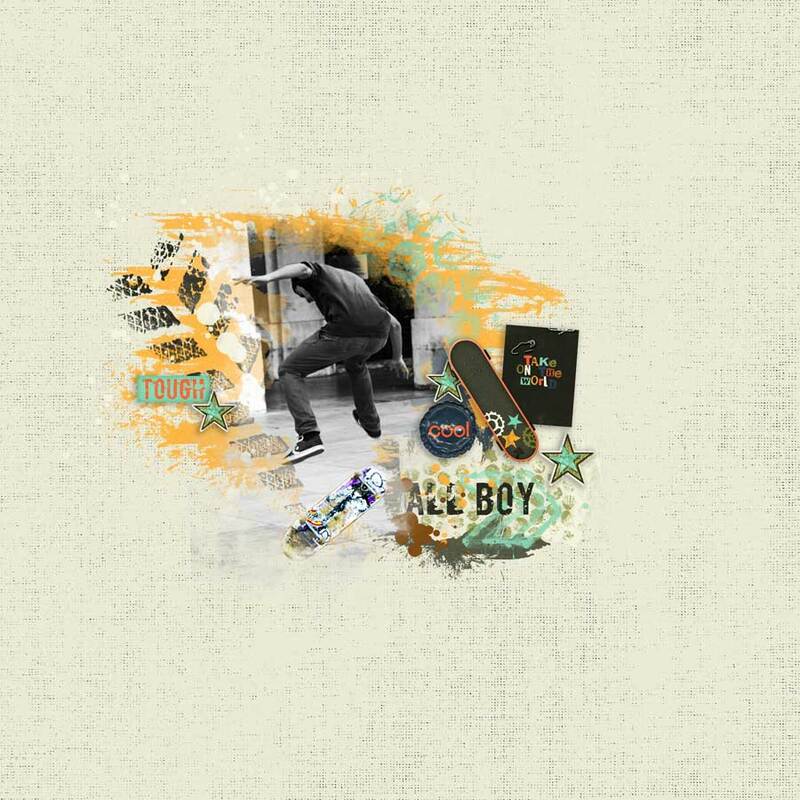 Sk8er Boi Scrapbook kit by Meagan's Creations This kit was created for all those boys, and tomboys out there. 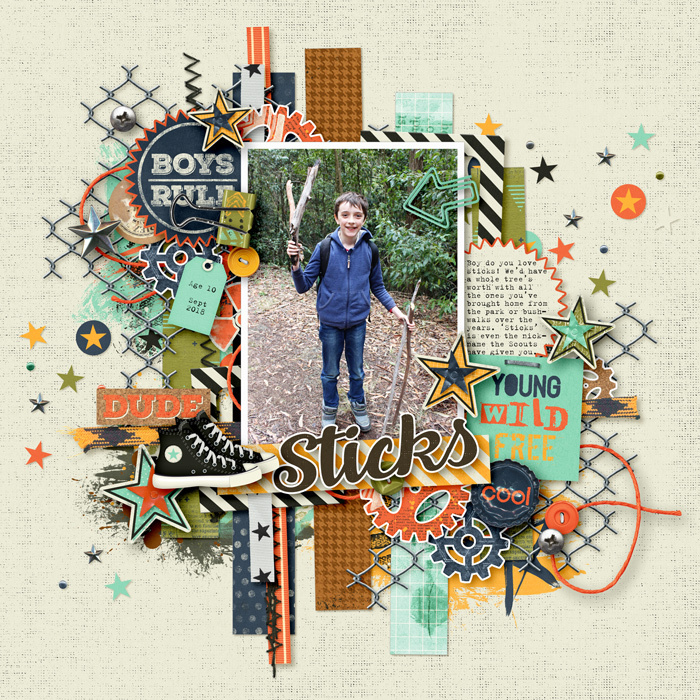 This versatile kit is great for scrapping their everyday adventures, and even their rough and tumble days. 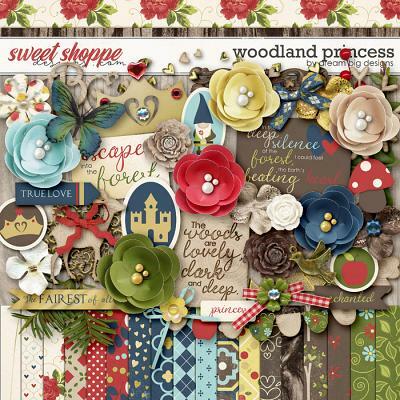 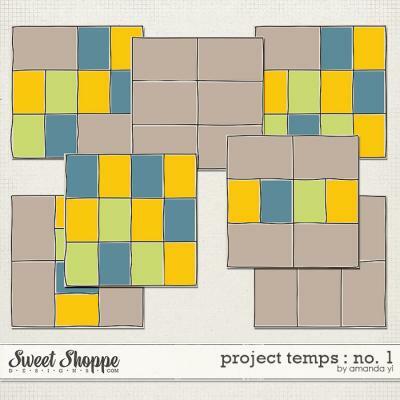 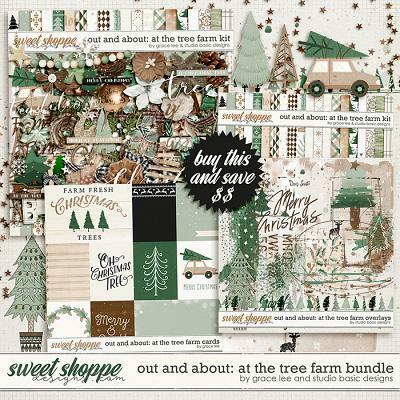 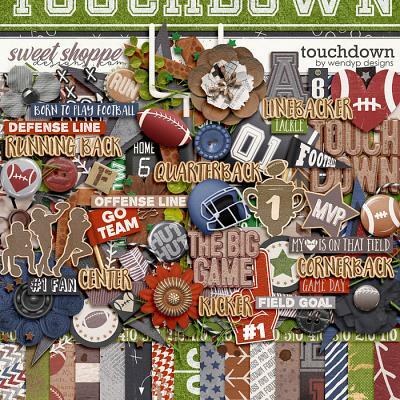 Included are twelve patterned 12x12 papers, eight solid papers. 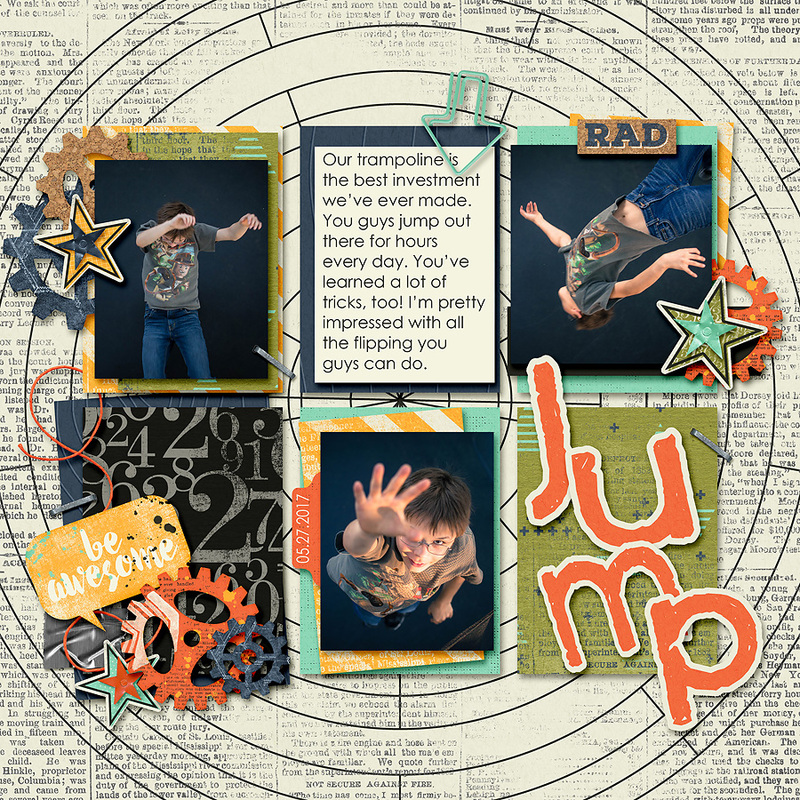 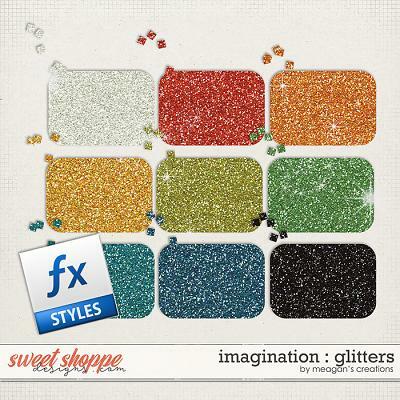 Two alphas are included in the kit, one grungy olive green alpha and a second grungy orange alpha including uppercase, numbers, and symbols. 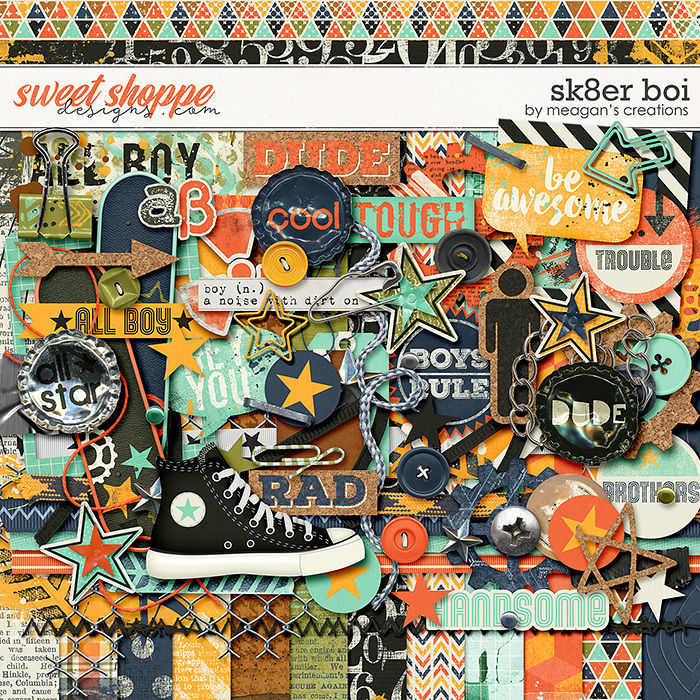 Seventy three embellishments include: two arrows, one binder clip, seven buttons, three bottle caps, one chain, three clips, one converse high top sneaker, two frames, three gears, one man icon, three paints, one radiation symbol, six ribbons, one safety pin, one scatter, two screw heads, two skate boards, two speech bubbles, two staples, five stars, one set of stitches no holes, one set of stitch holes, one set of stitches with holes, two strings, five tags, two pieces tape, seven word arts, two washi tapes, and one wire piece.